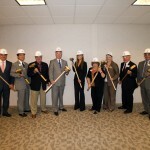 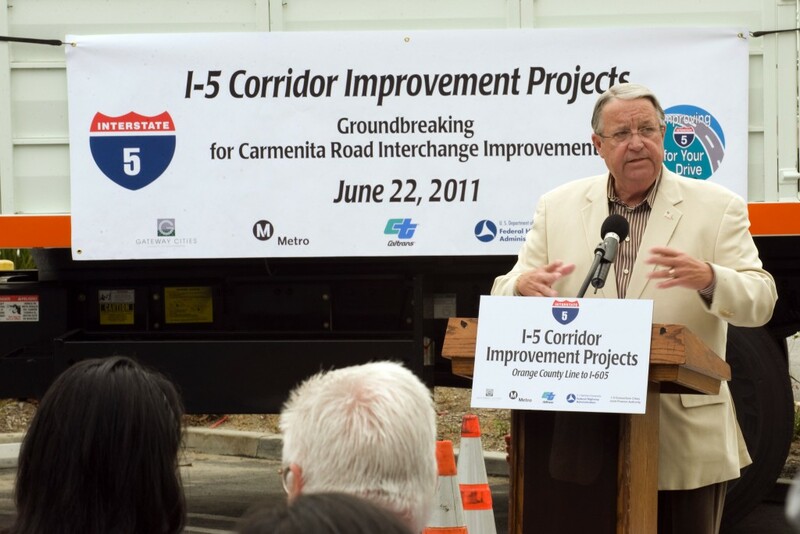 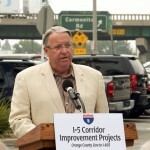 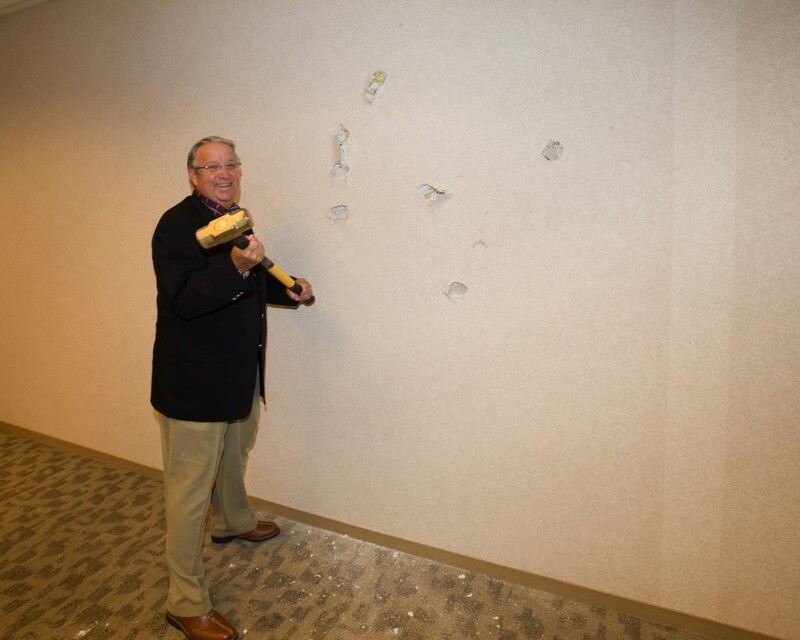 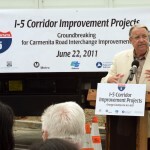 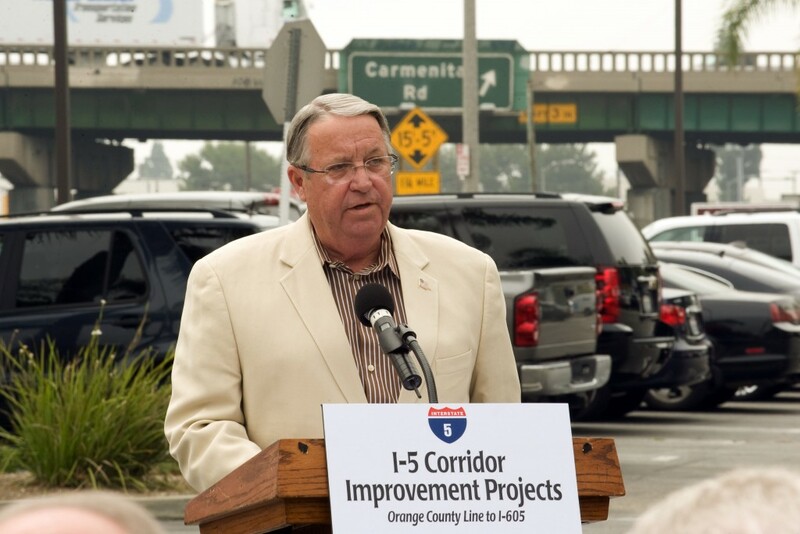 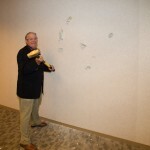 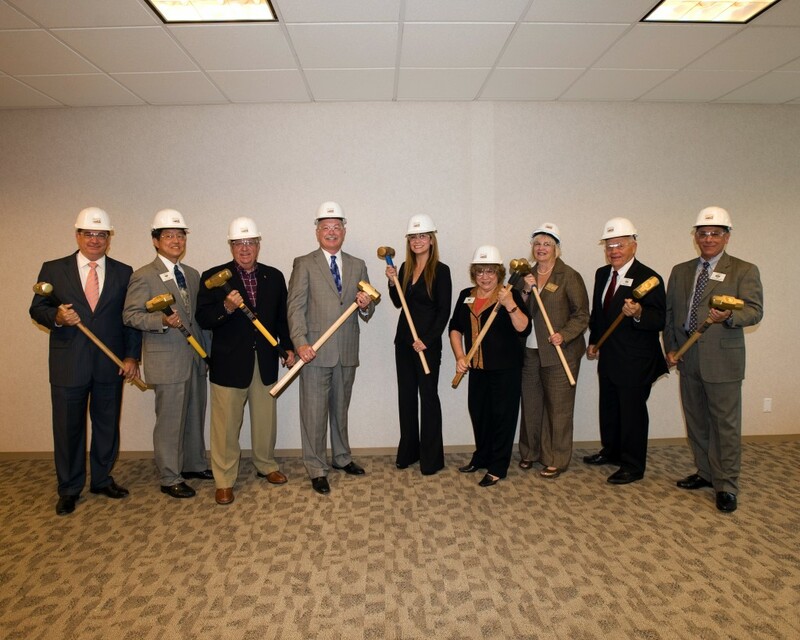 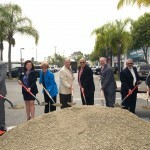 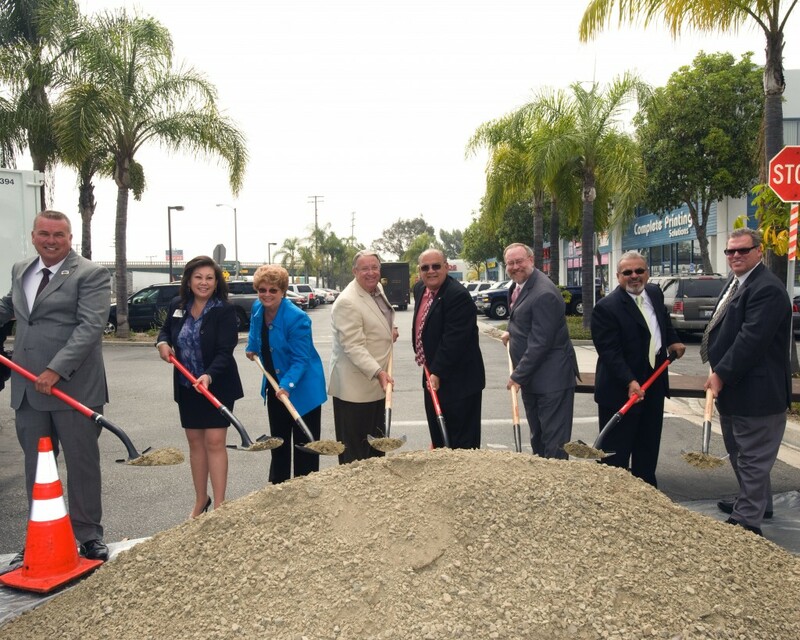 Supervisor Knabe helps break ground on the I-5 Carmenita Interchange Improvement Project. 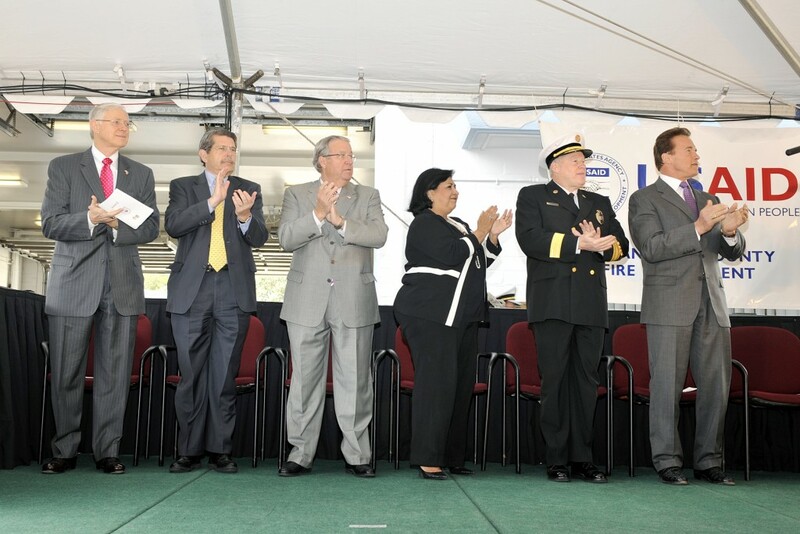 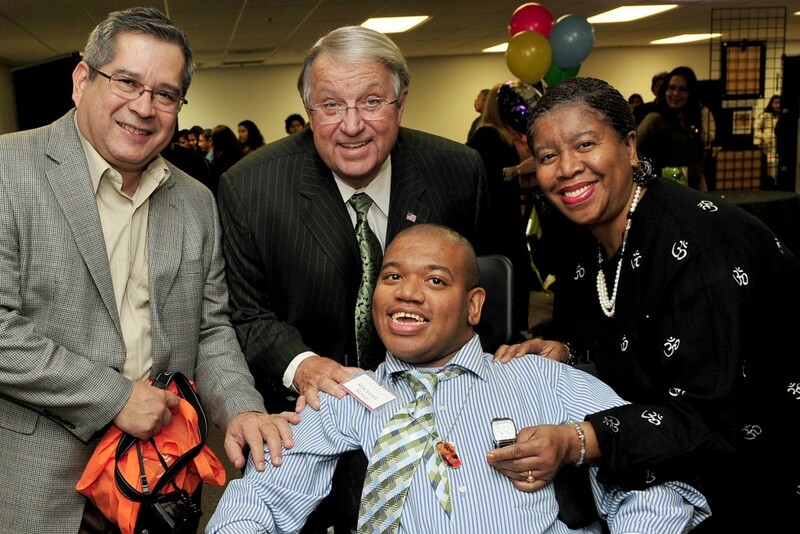 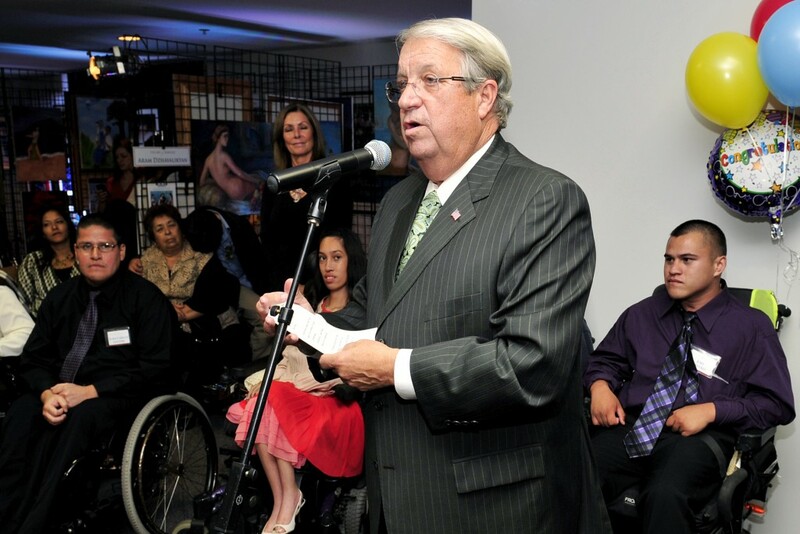 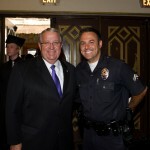 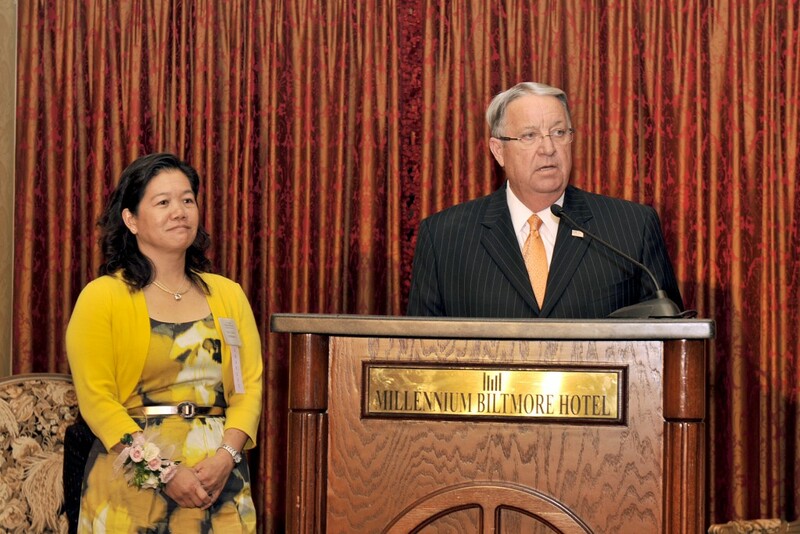 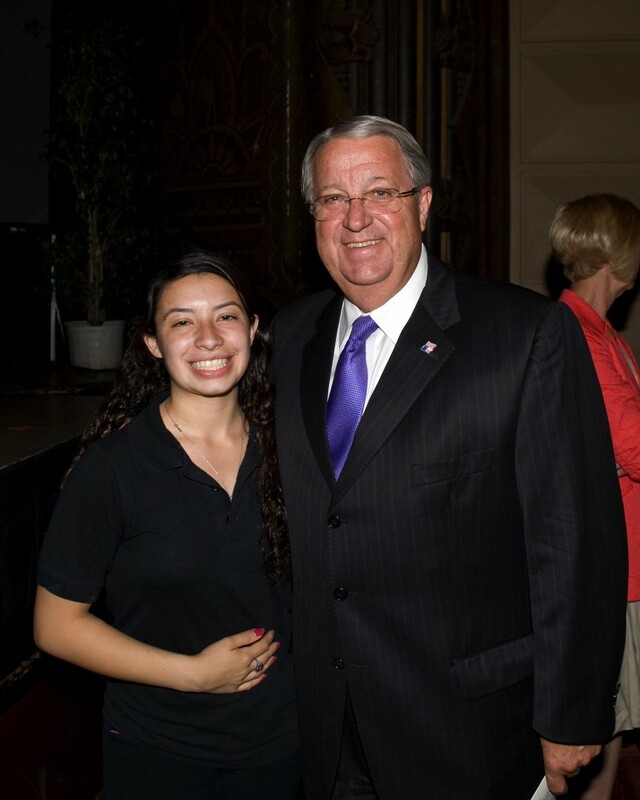 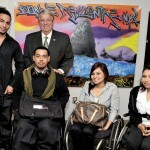 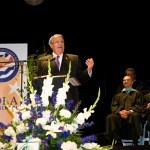 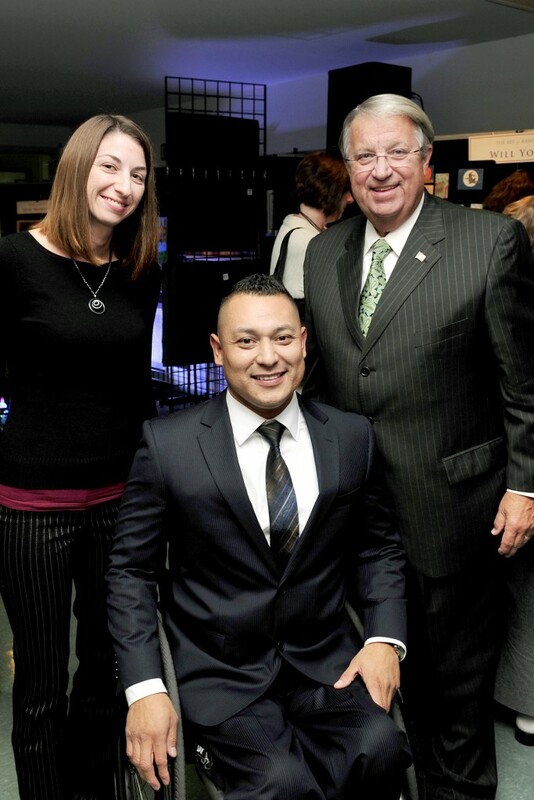 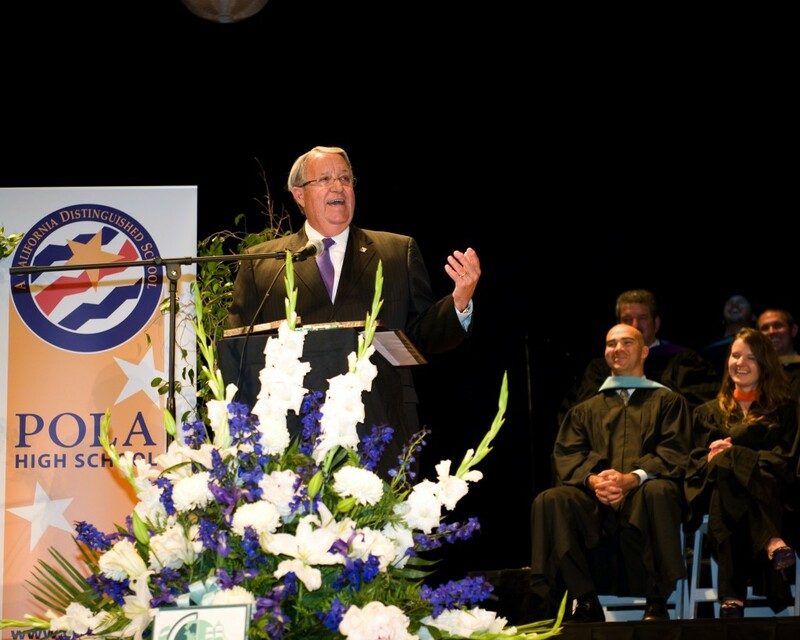 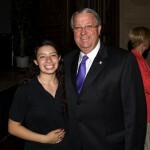 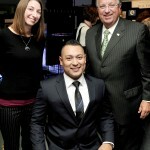 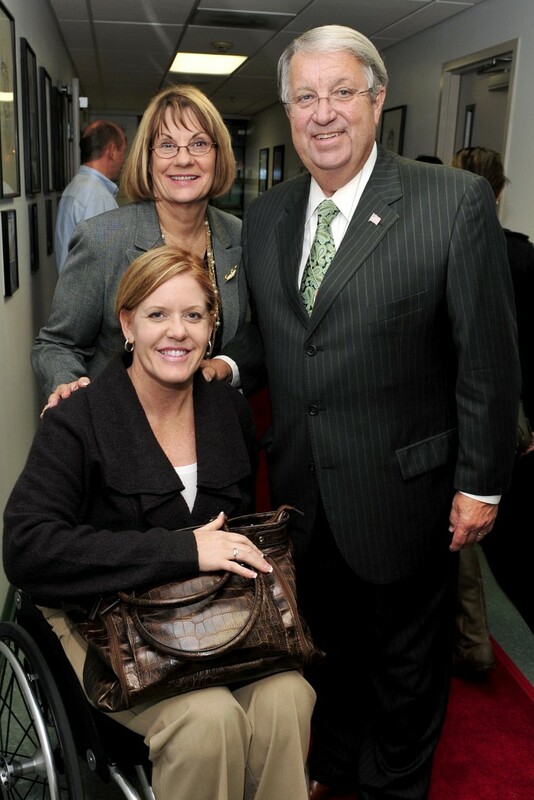 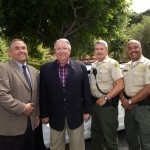 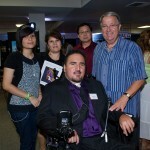 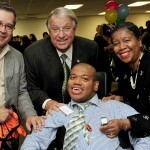 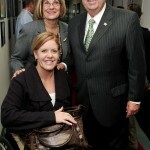 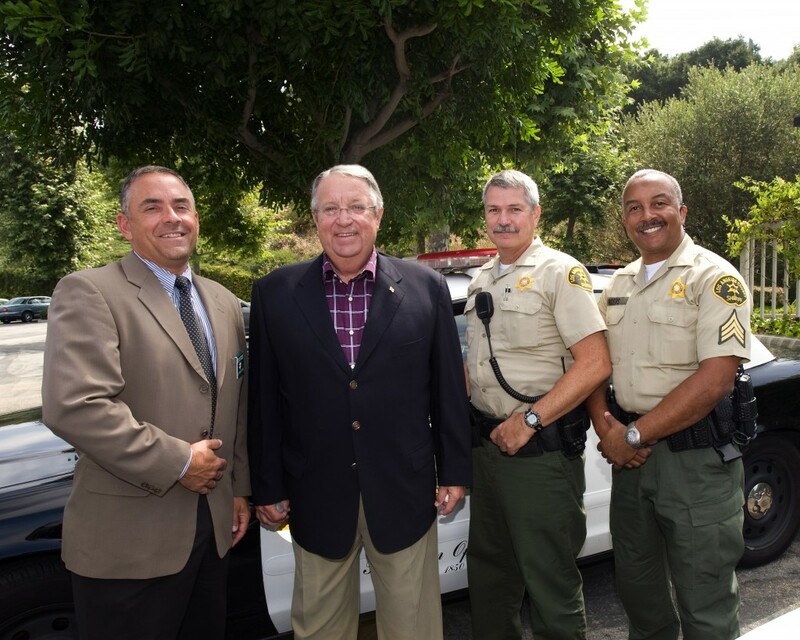 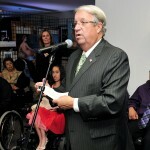 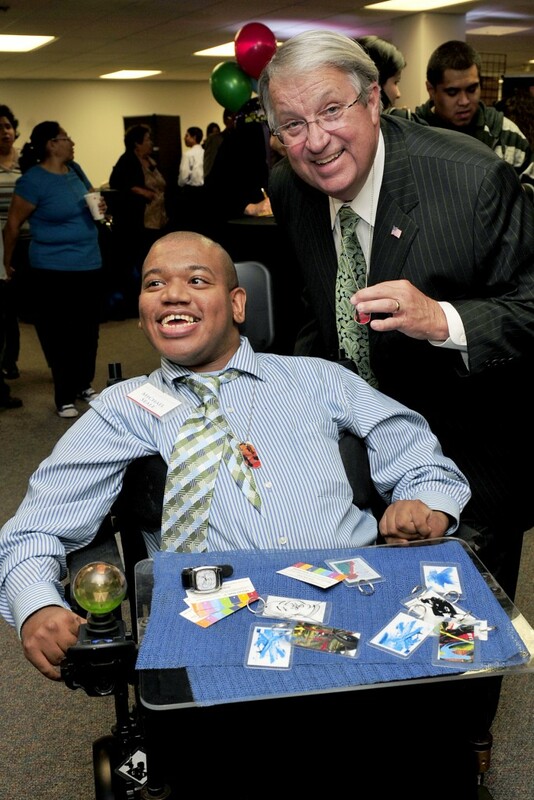 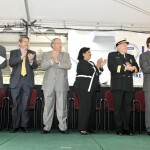 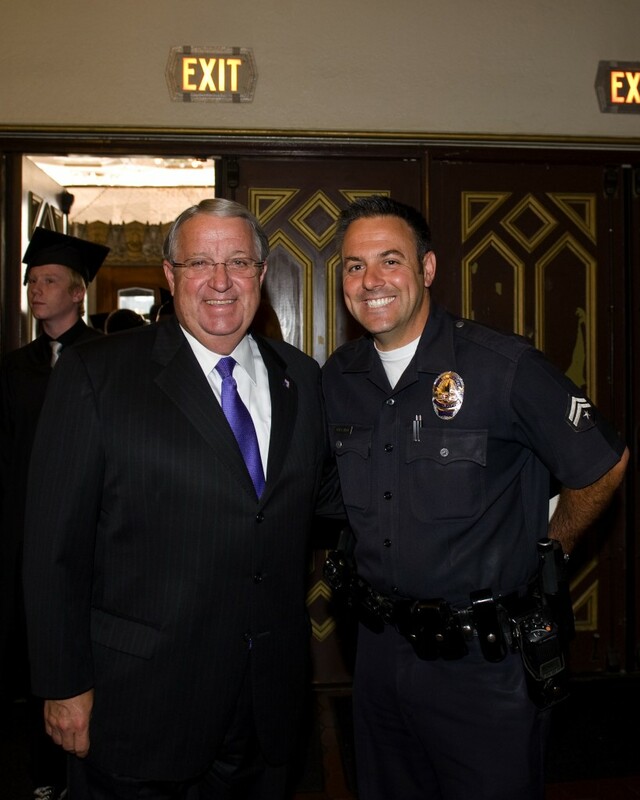 Supervisor Knabe spoke at the Port of Los Angeles High School’s graduation ceremony. 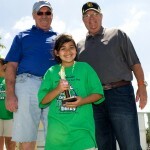 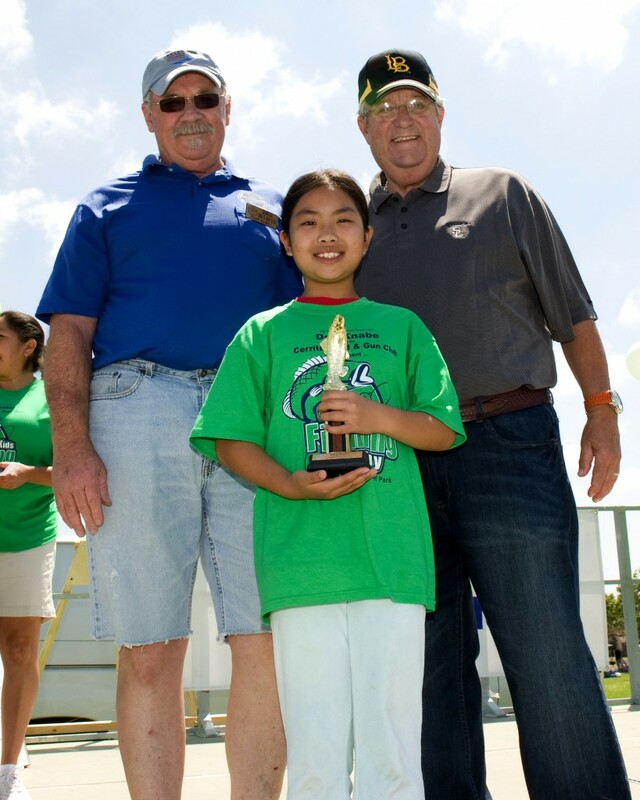 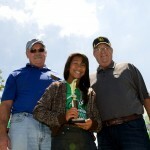 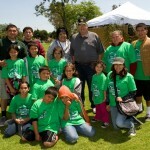 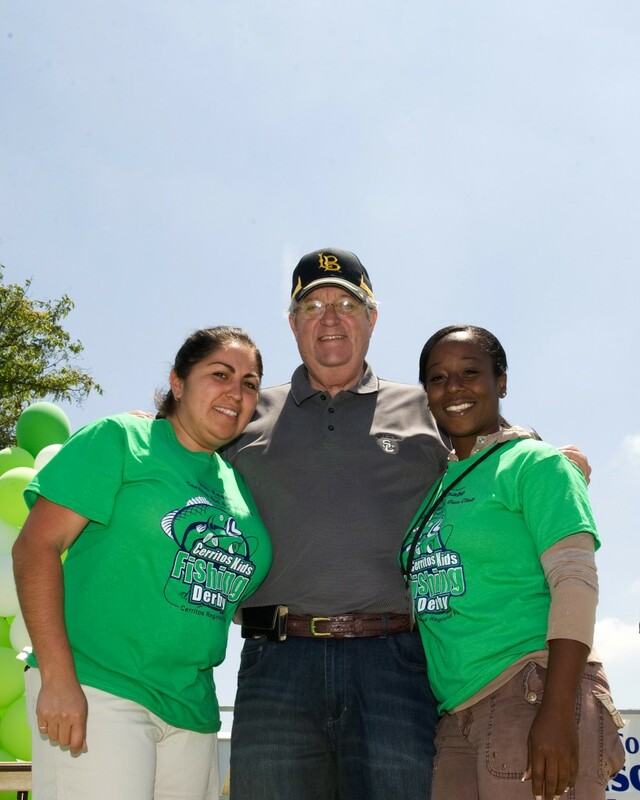 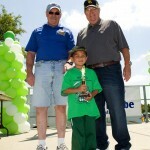 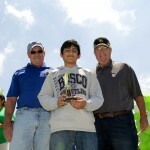 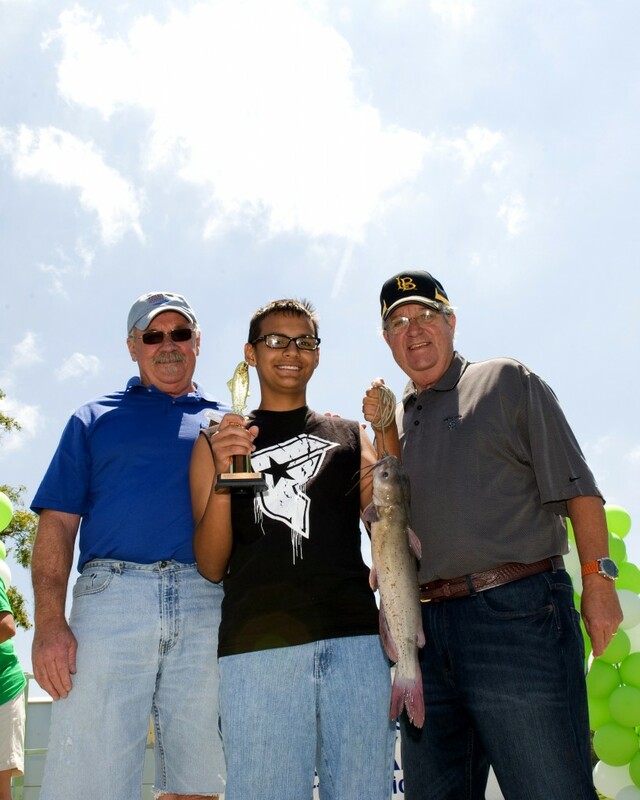 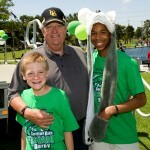 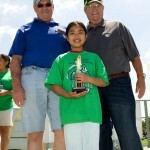 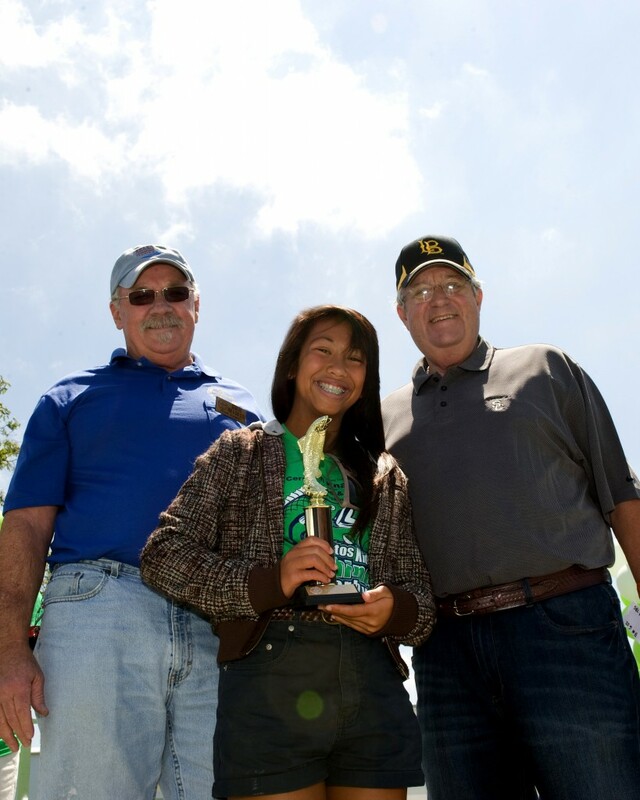 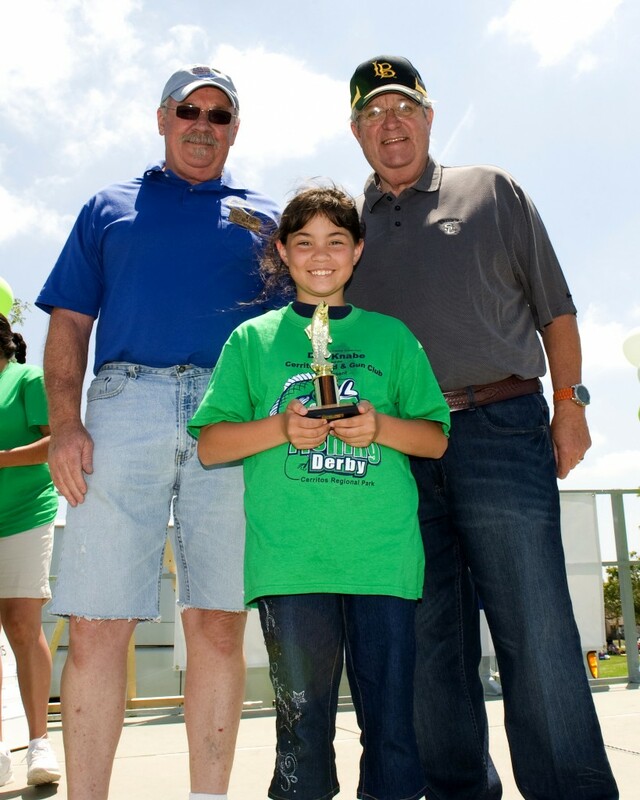 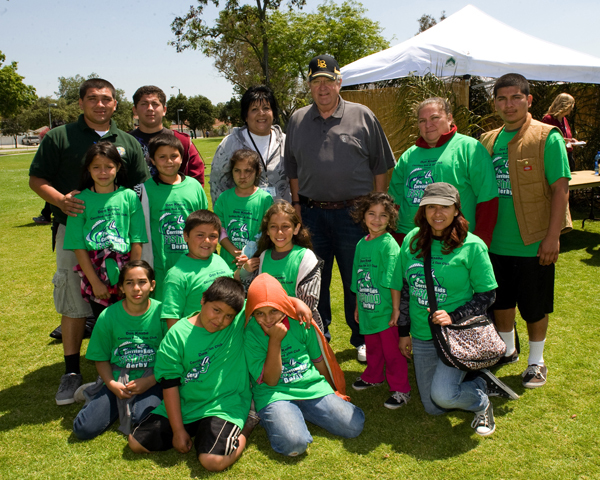 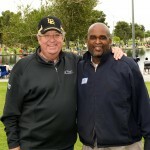 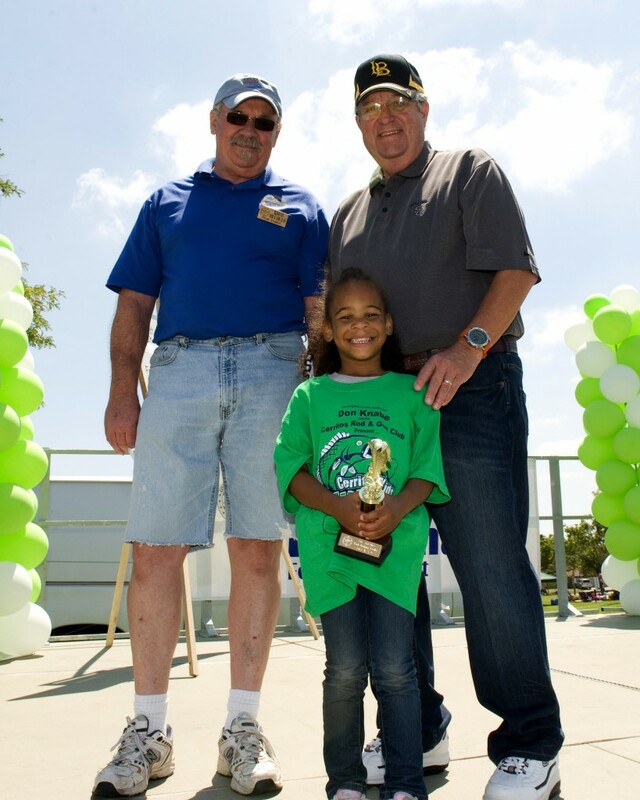 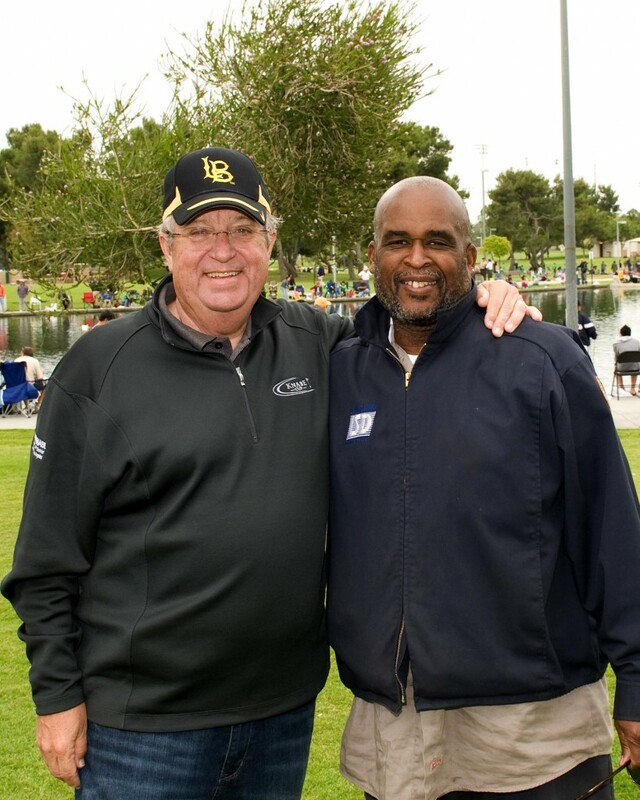 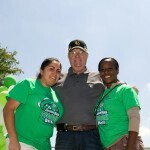 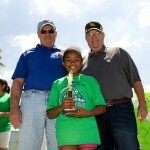 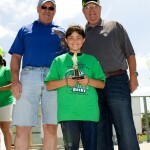 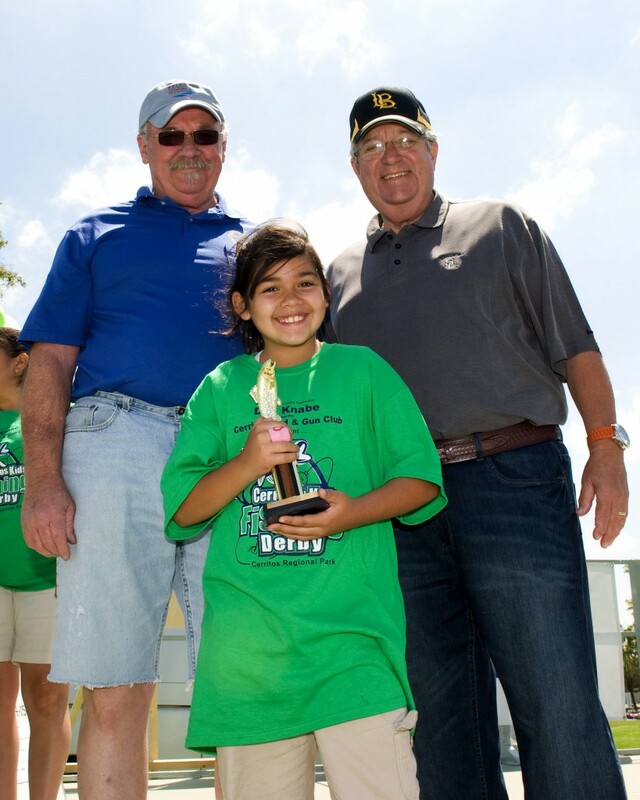 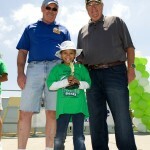 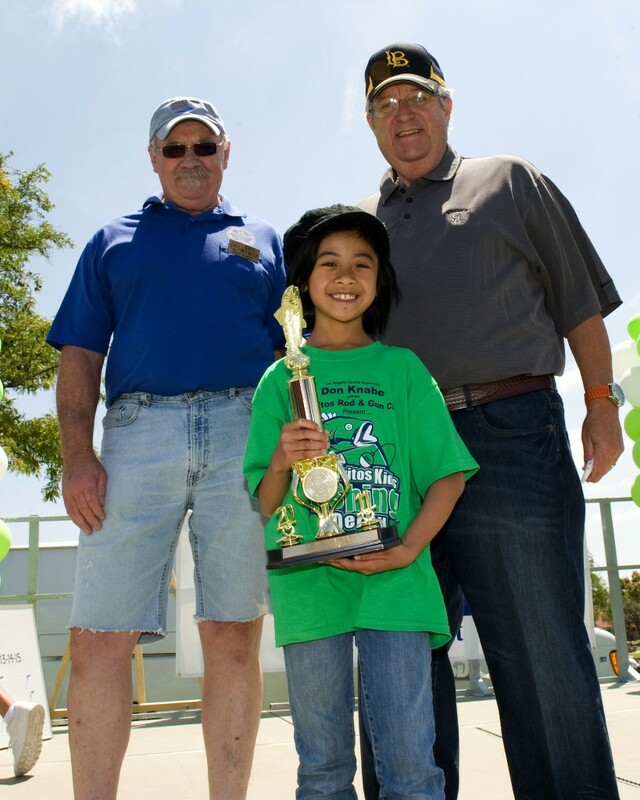 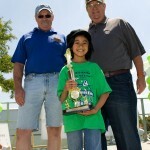 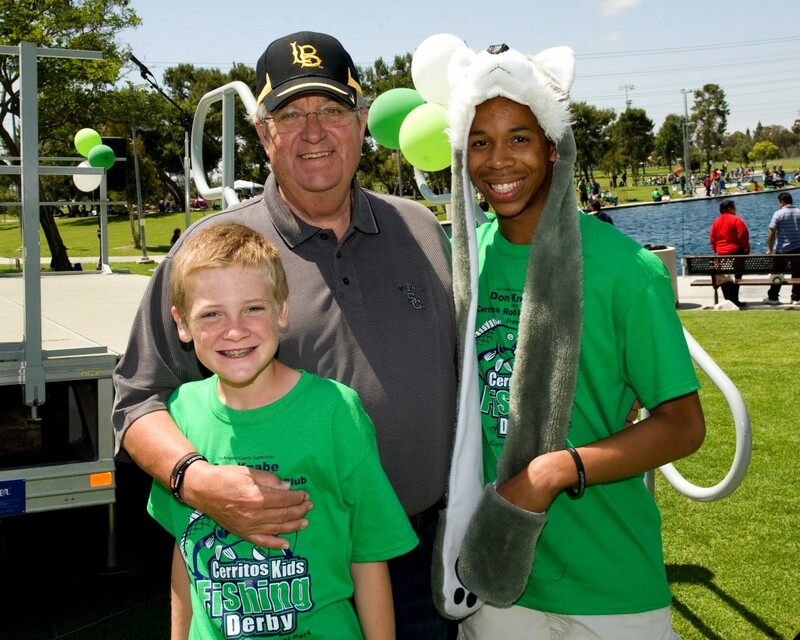 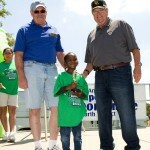 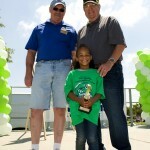 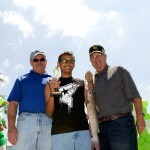 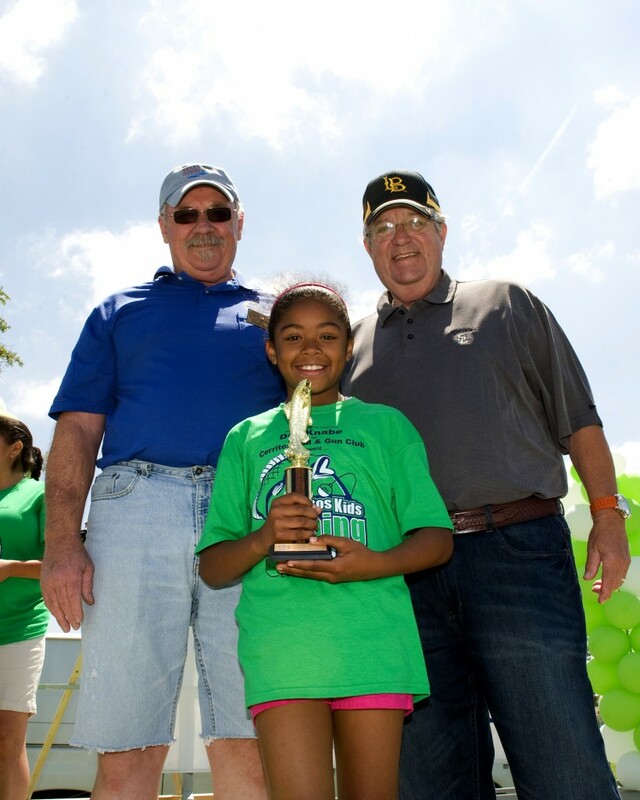 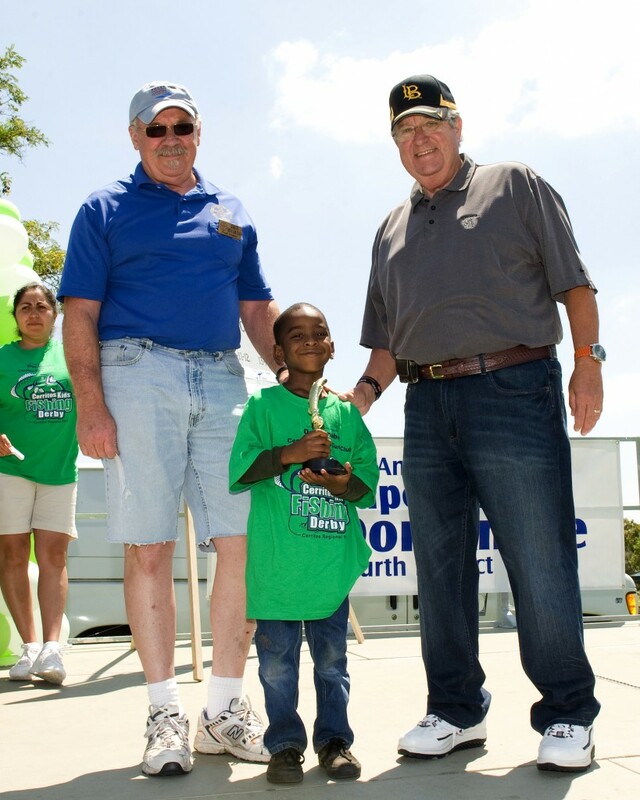 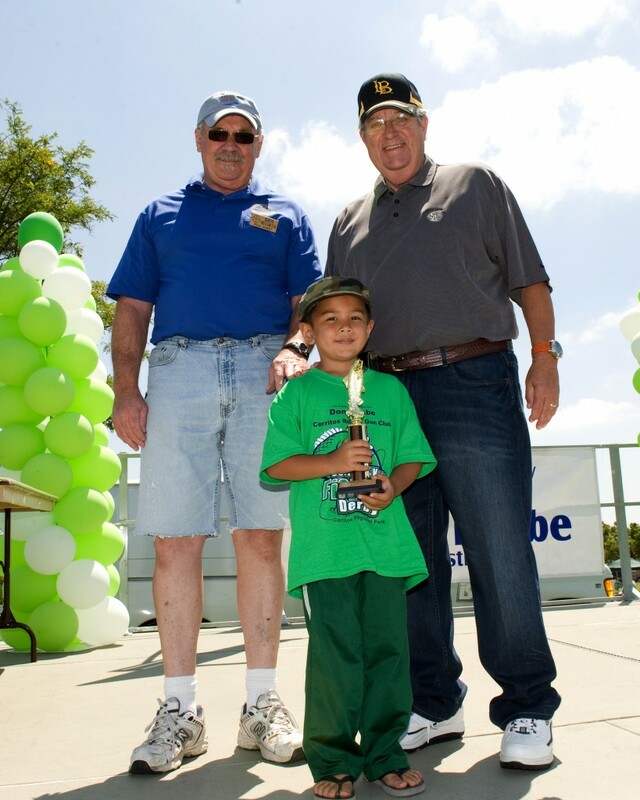 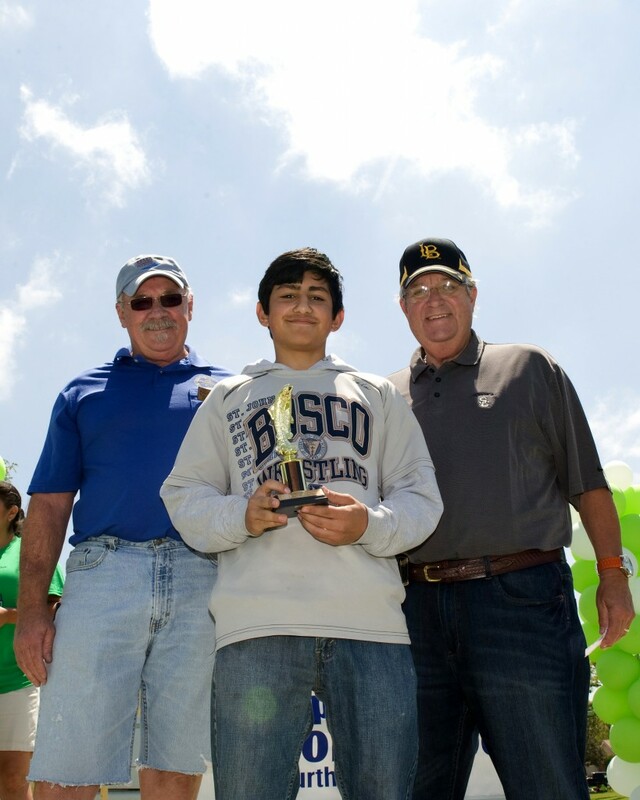 Supervisor Knabe’s annual Kids Fishing Derby was held at Cerritos Regional Park. 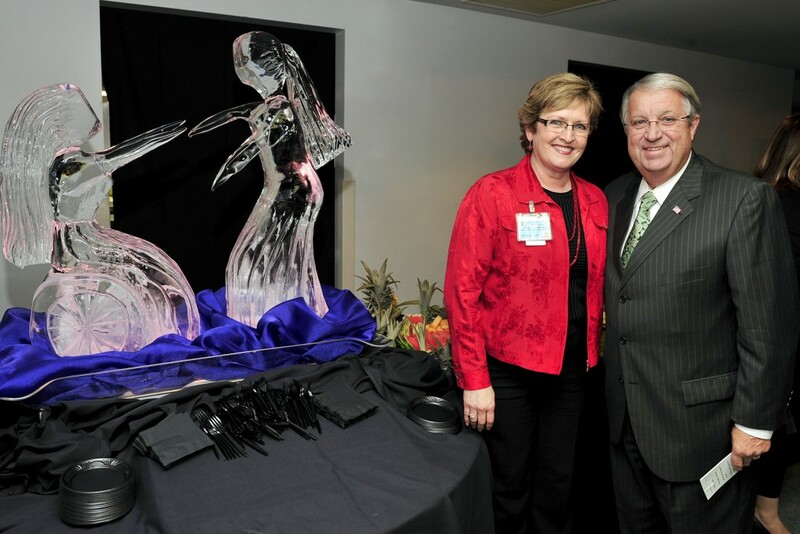 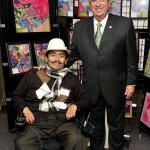 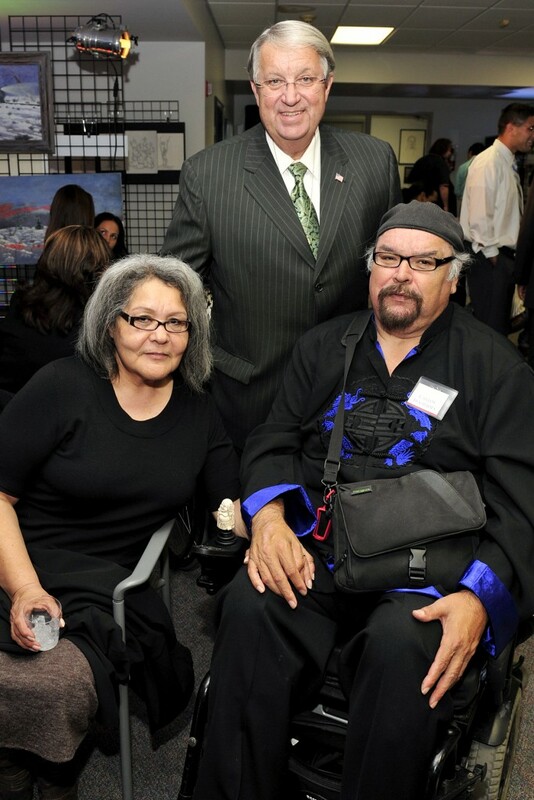 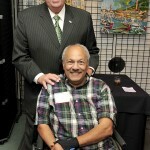 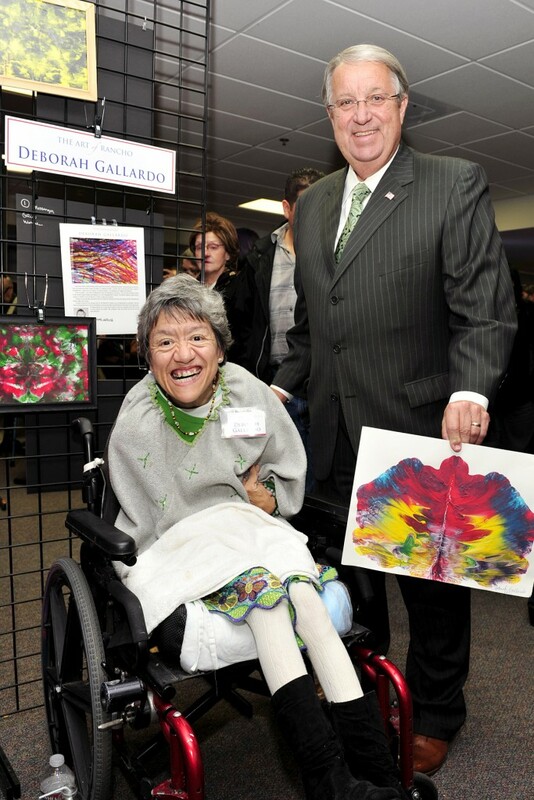 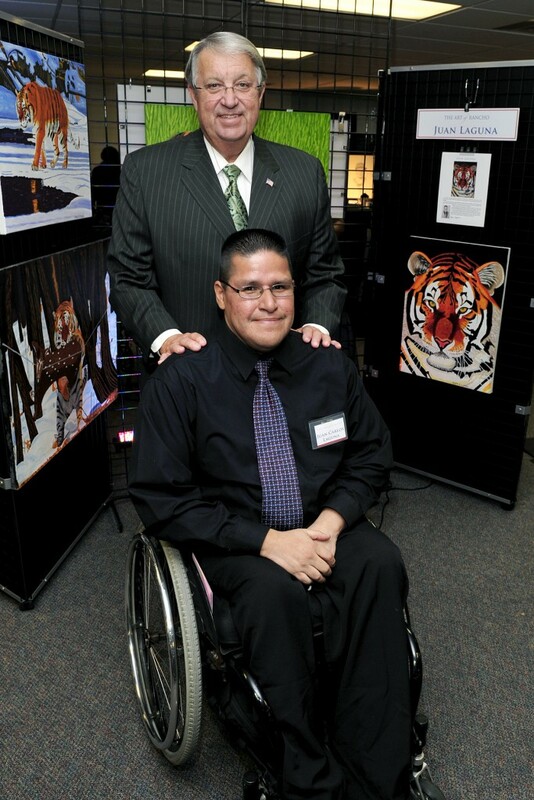 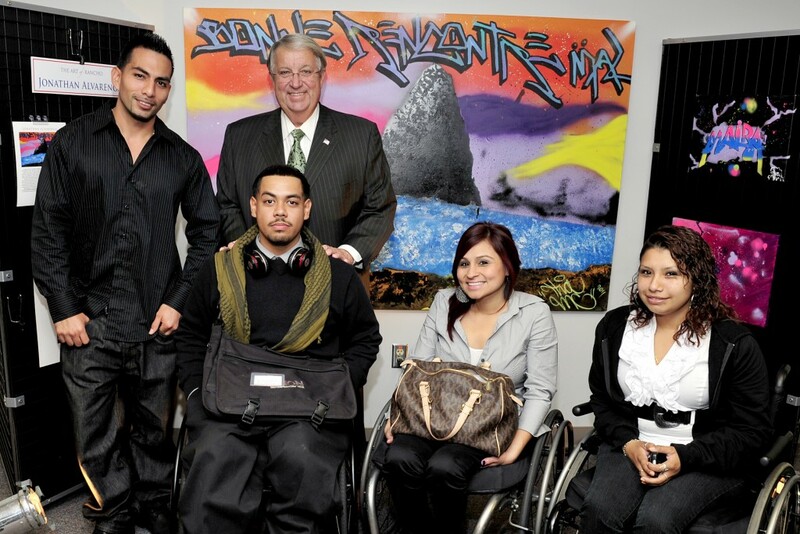 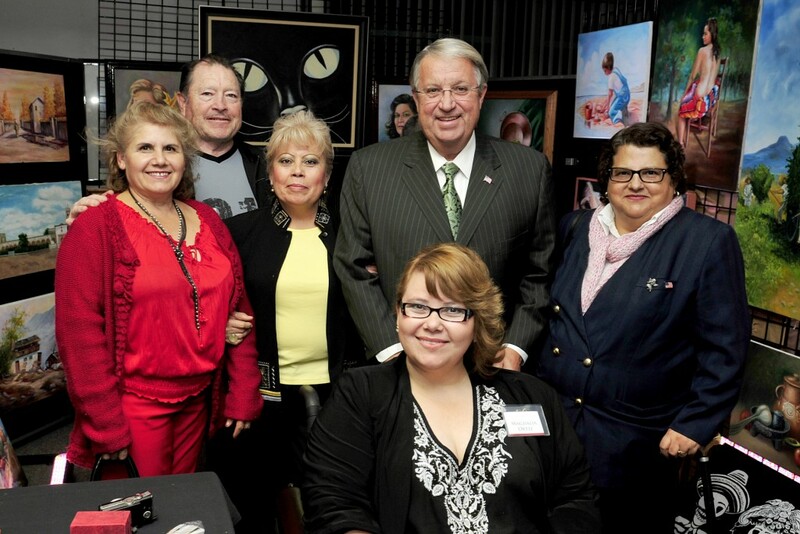 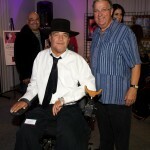 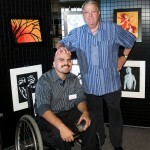 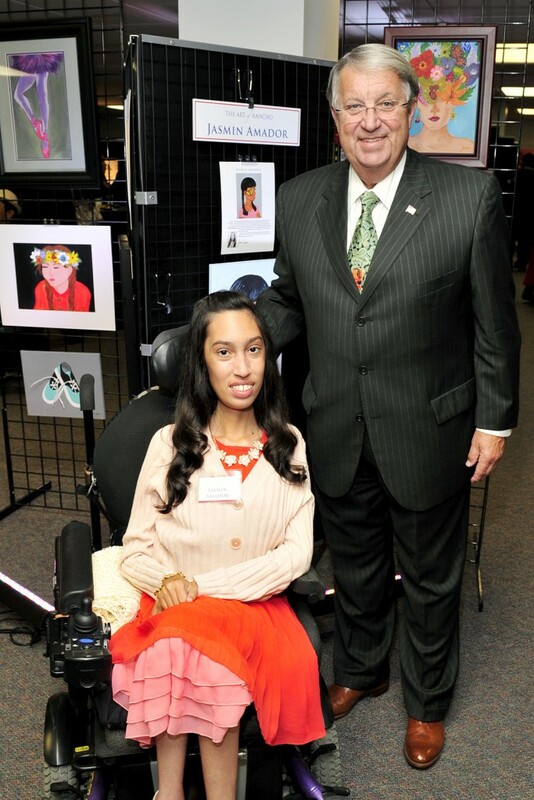 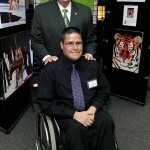 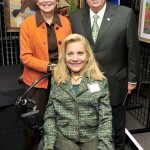 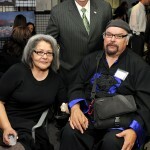 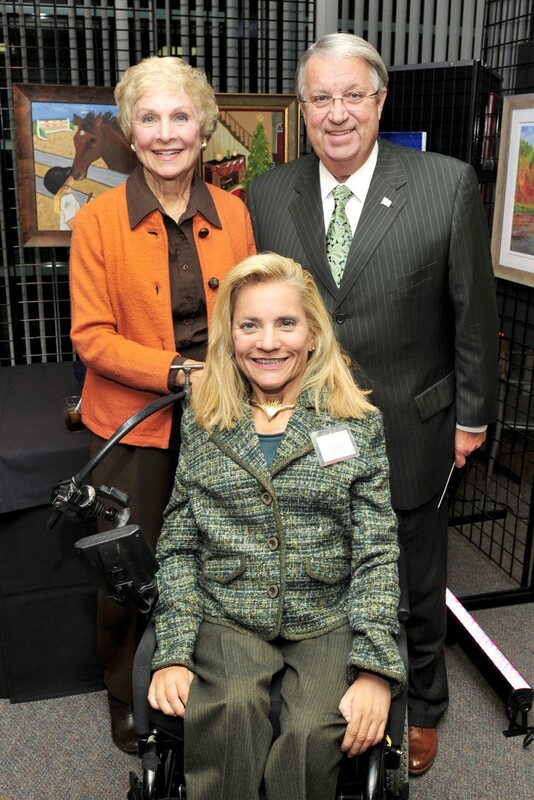 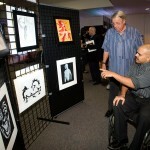 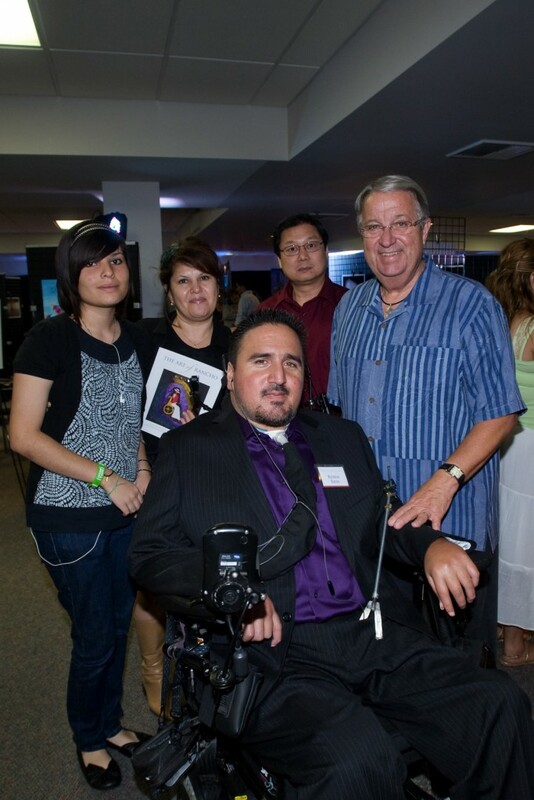 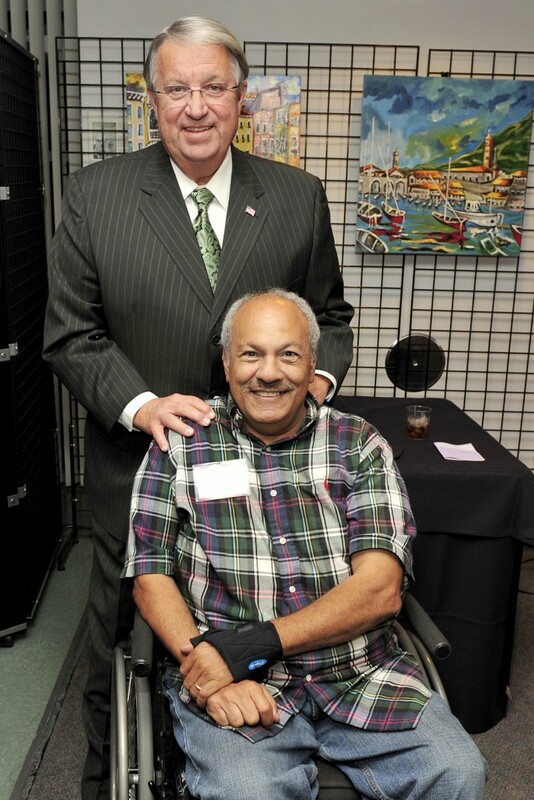 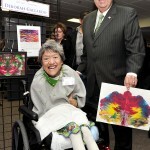 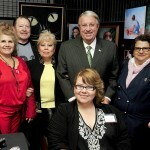 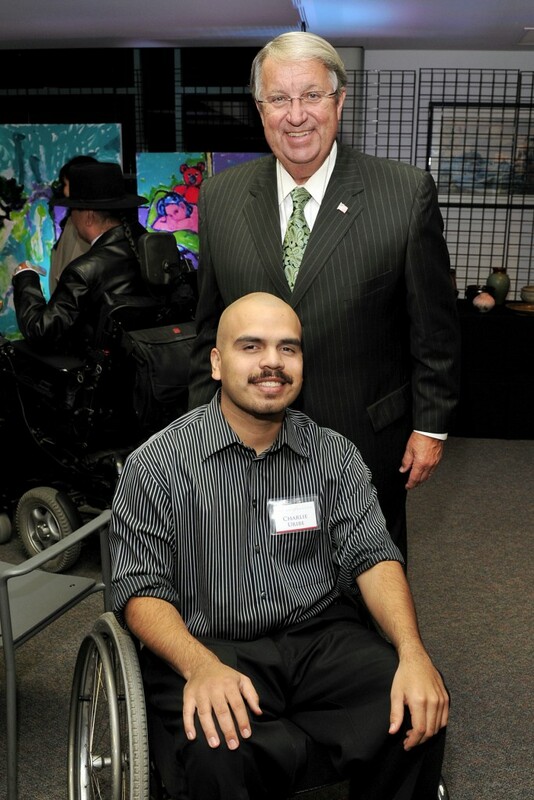 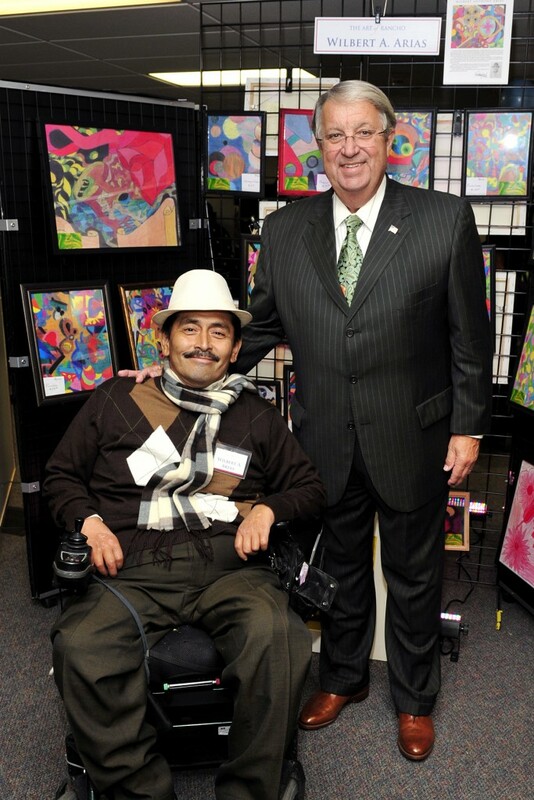 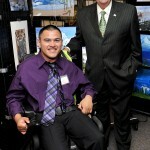 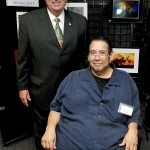 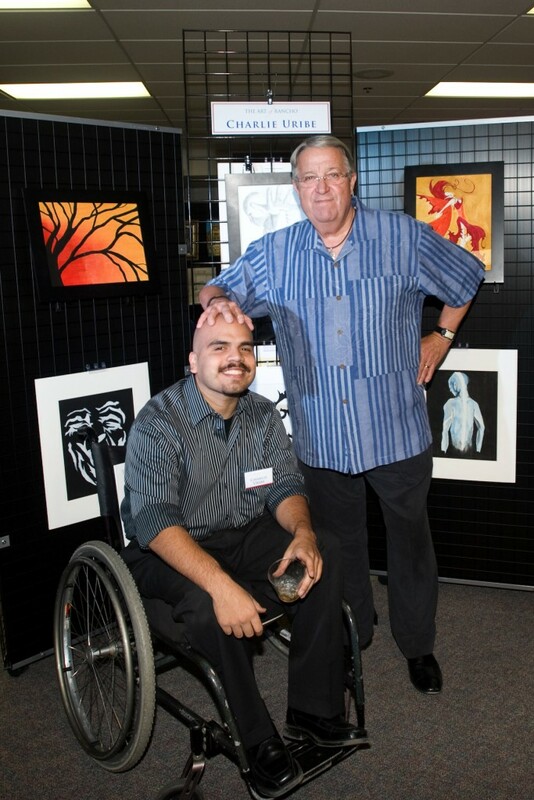 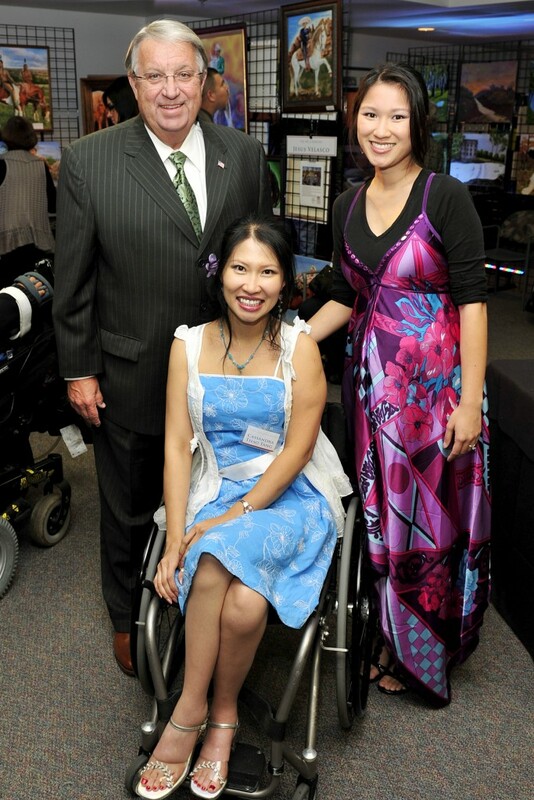 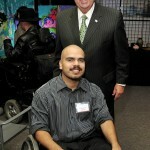 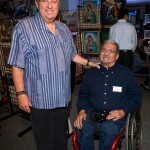 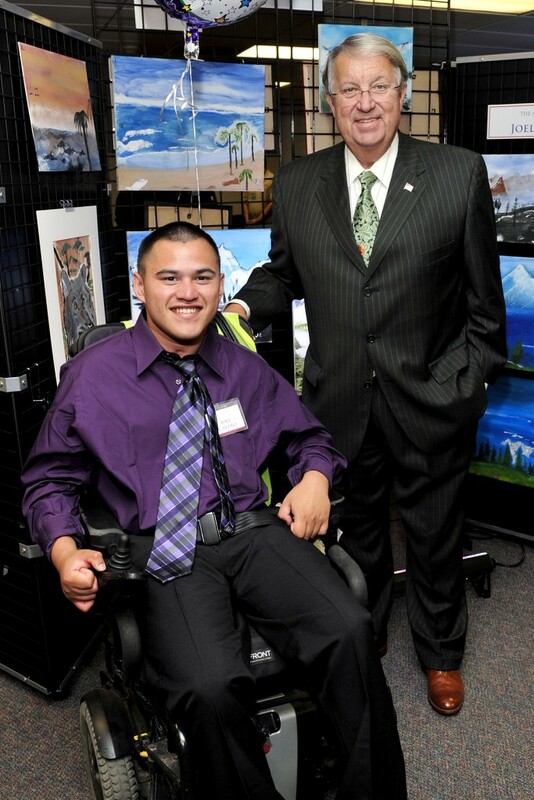 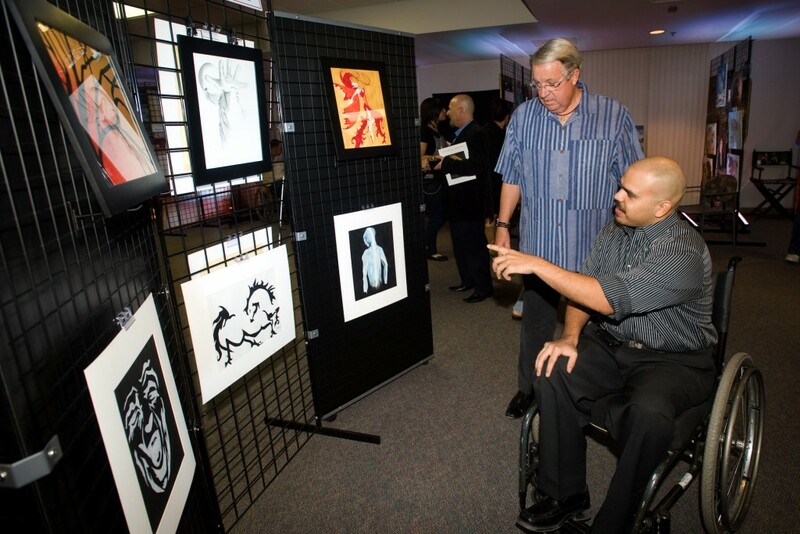 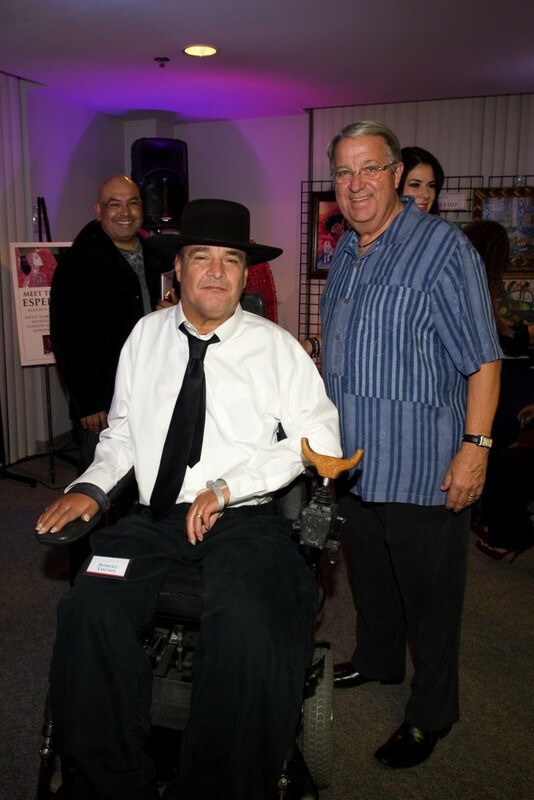 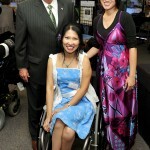 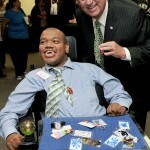 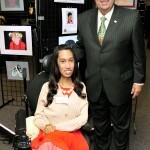 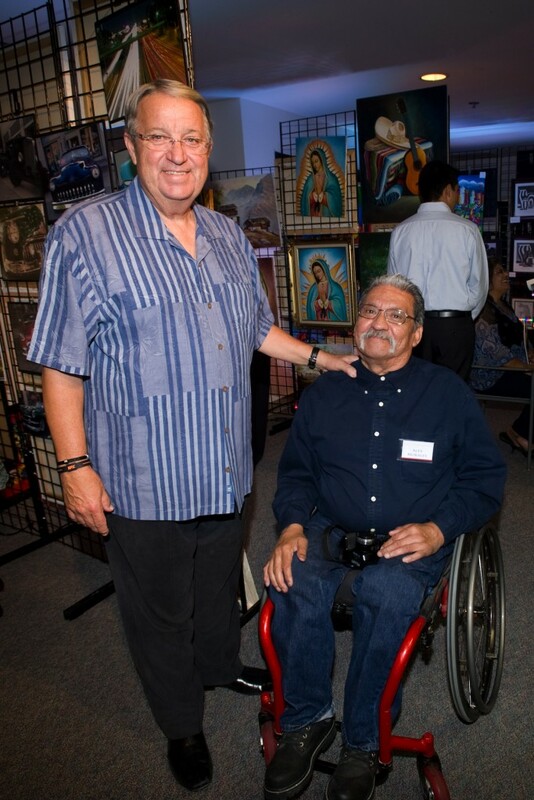 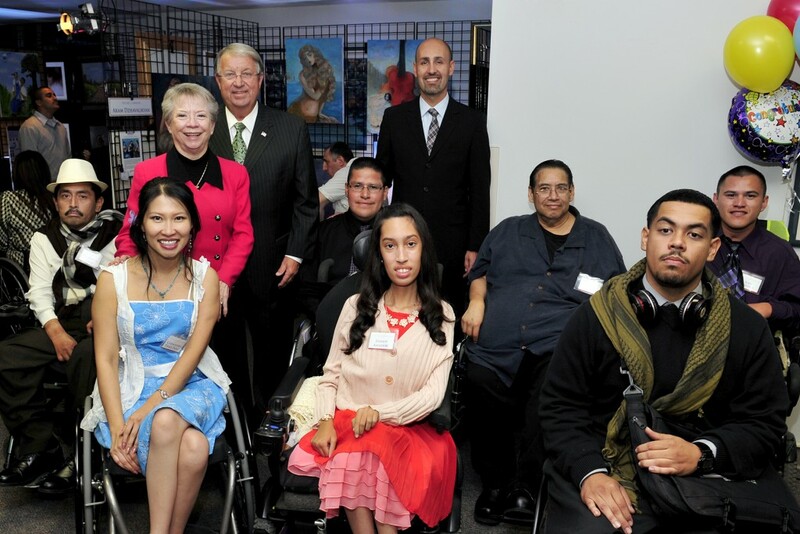 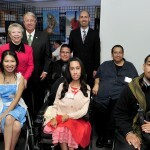 Rancho Los Amigos National Rehabilitation Center held their 15th Annual Art of Rancho Exhibition at the world-renowned hospital in the Fourth District. 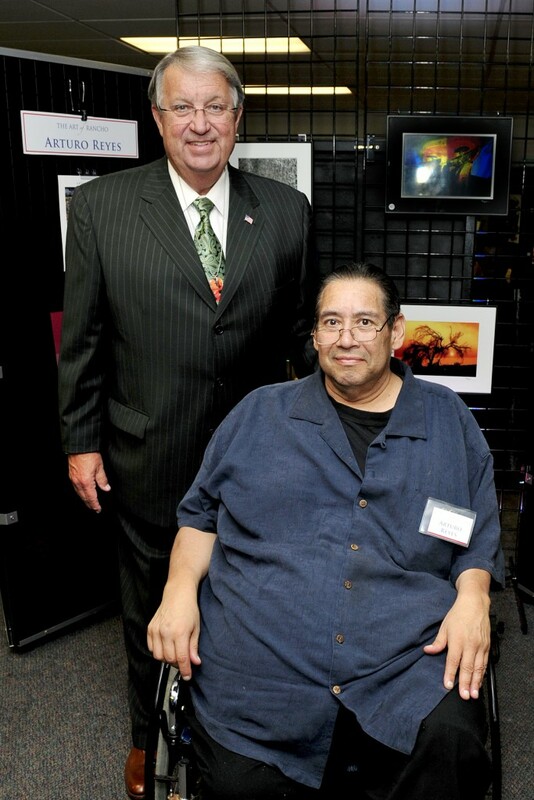 The artwork of more than 40 artists was on displayed, and for the first time in it’s history, a member of the Don Knabe Pediatrics Art Program created a painting that was selected for the cover of the Art of Rancho book and Calendar! 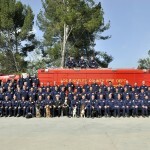 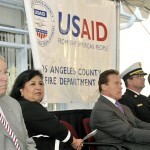 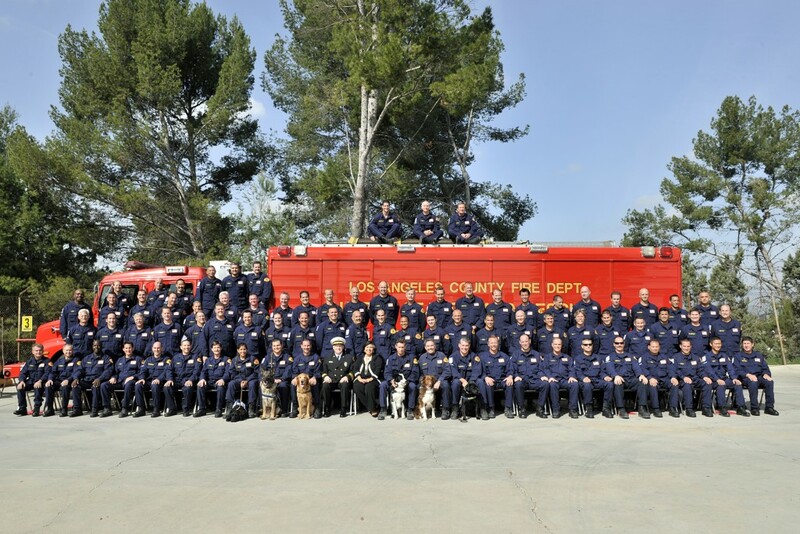 Governor Schwarzenegger, Supervisor Knabe, and other members of the Board of Supervisors recently gathered to honor the 85 members of the Los Angeles County Fire Department’s Urban Search and Rescue Team. 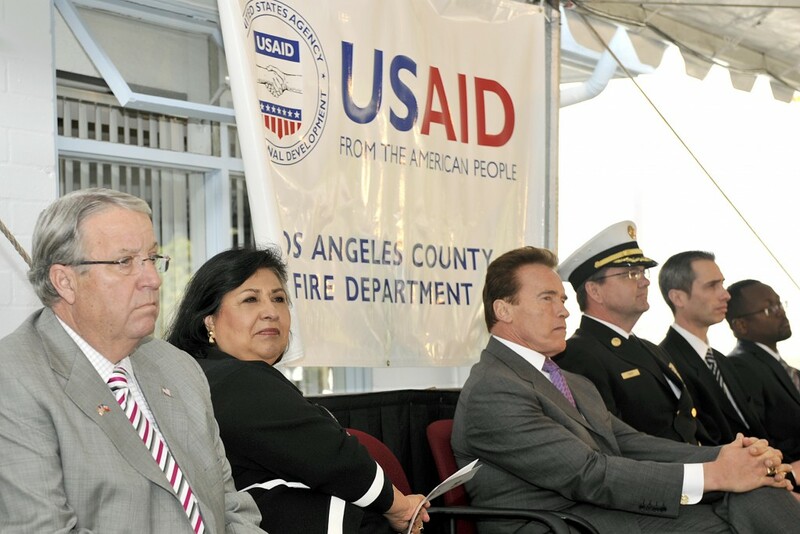 The honors came after the team members deployed to Haiti following last month’s earthquake. 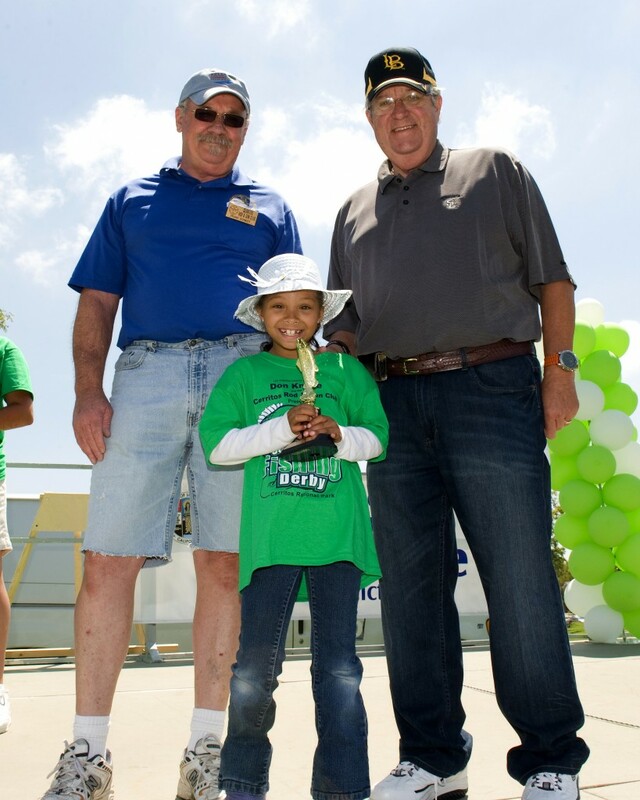 While in Haiti, the team saved the lives of nine people and provided medical care and support to numerous other people. 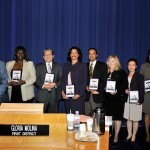 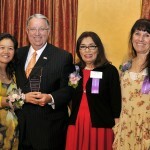 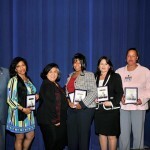 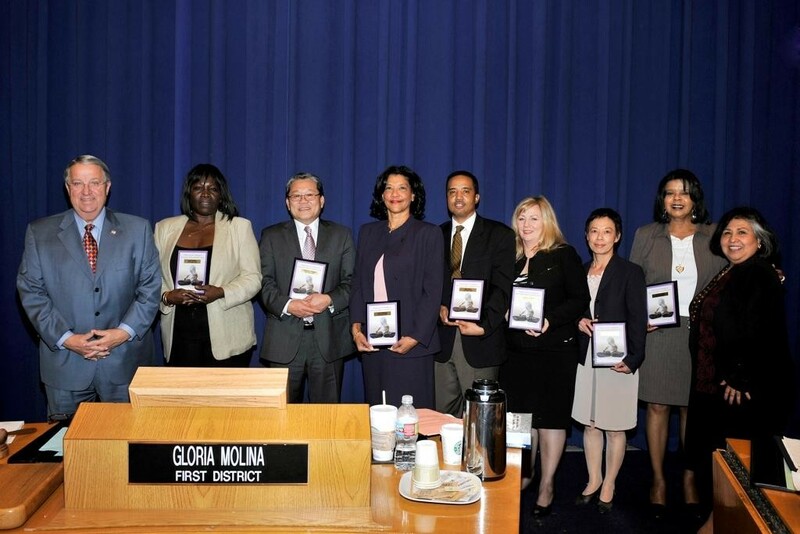 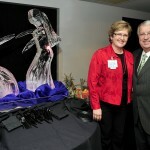 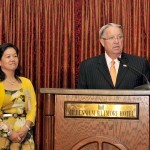 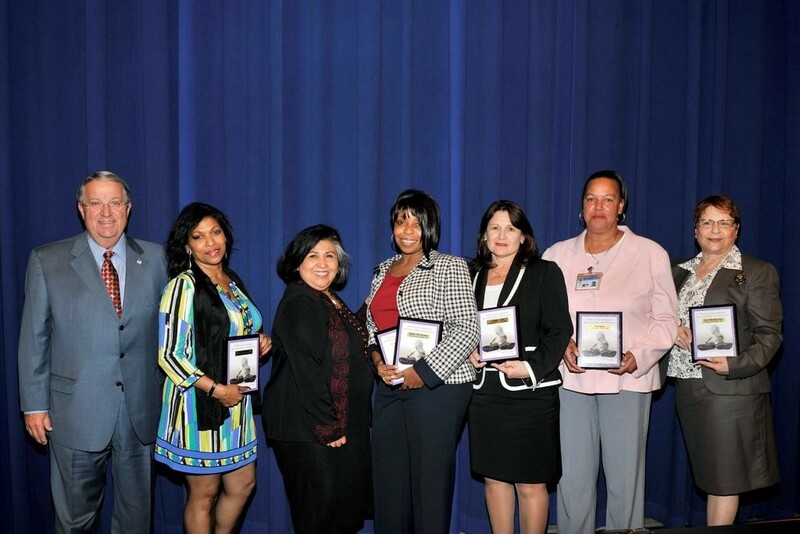 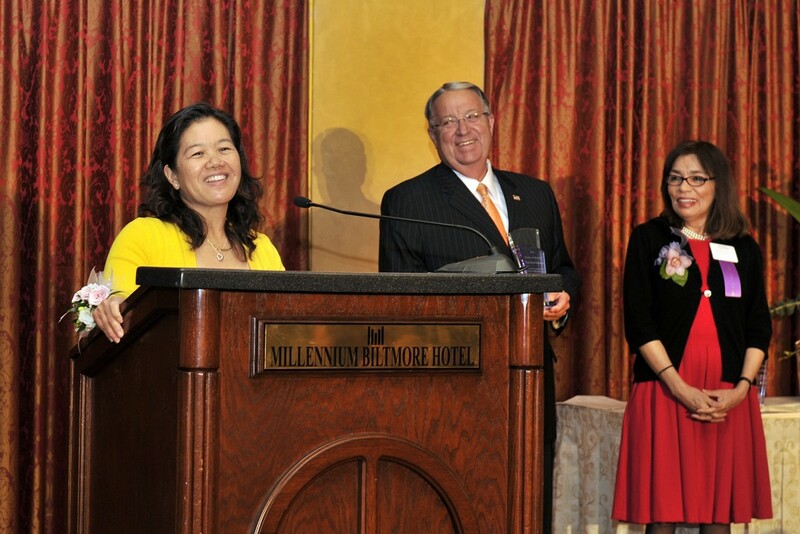 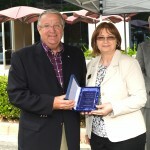 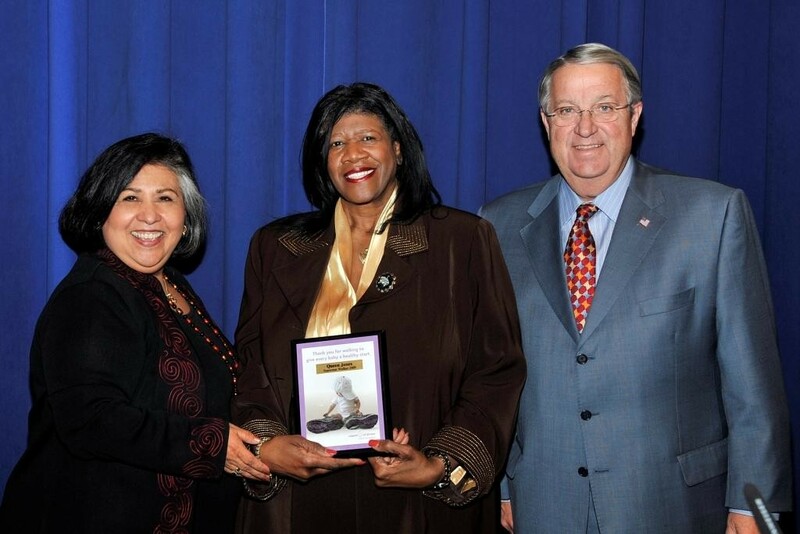 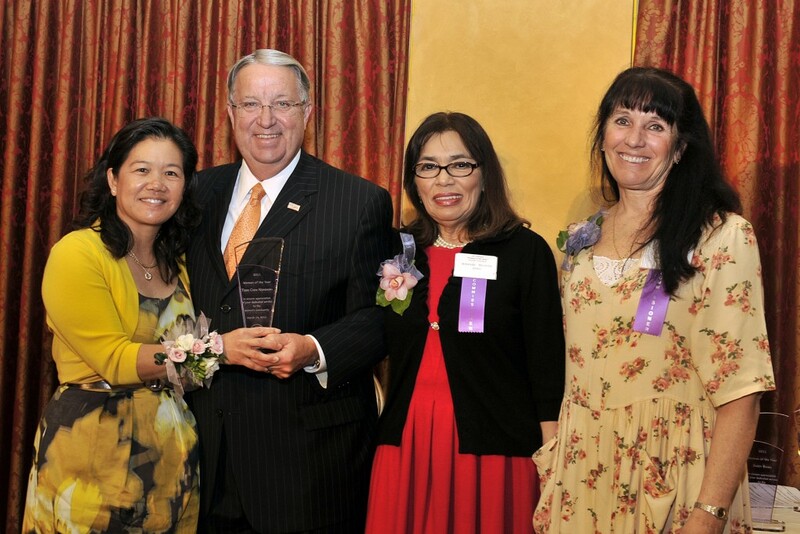 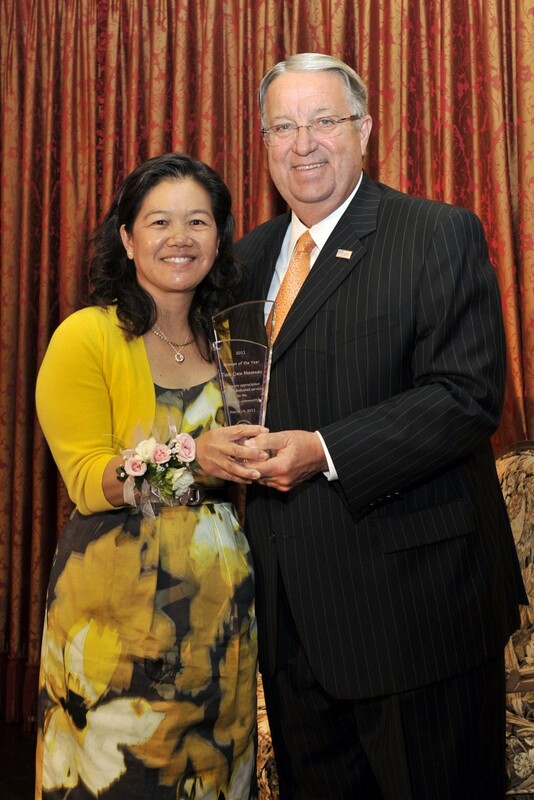 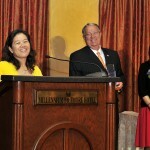 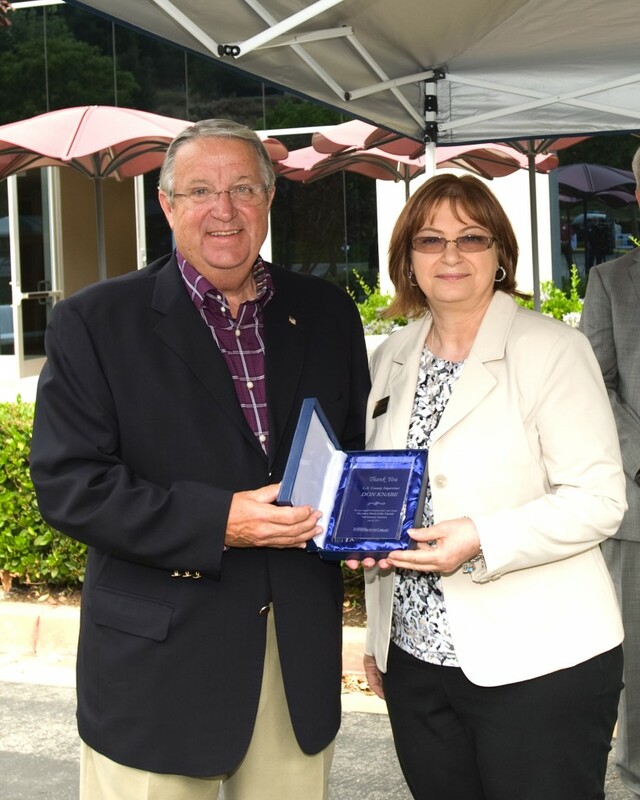 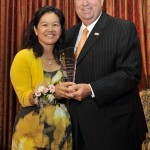 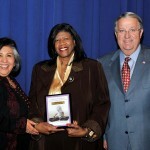 Supervisors Knabe and Molina present the 2009 March of Dimes Campaign awards to outstanding County Departments Coordinators.